This site is located in Almaty, Kazakhstan. According to customer’s requirements, we recommend Y3S1860CS160 mobile crushing plant as the important role in the production line. Its capacity is around 150t/h, which makes customer satisfied. 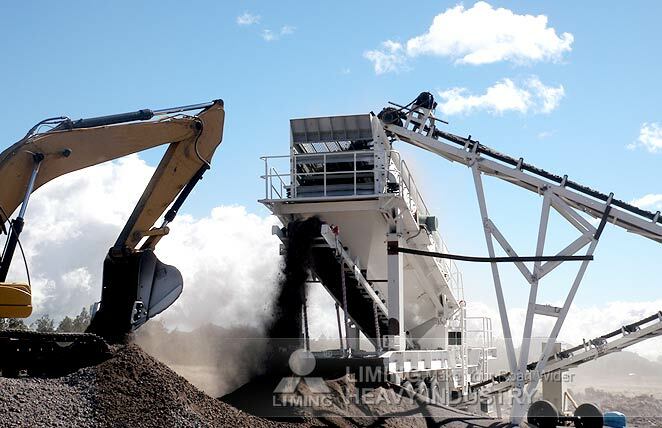 LIMING mobile crushing plant is popular in the worldwide. It takes advantages of composite application and convenient operation, which can be widely used in construction, metallurgy, railway and chemical industry.